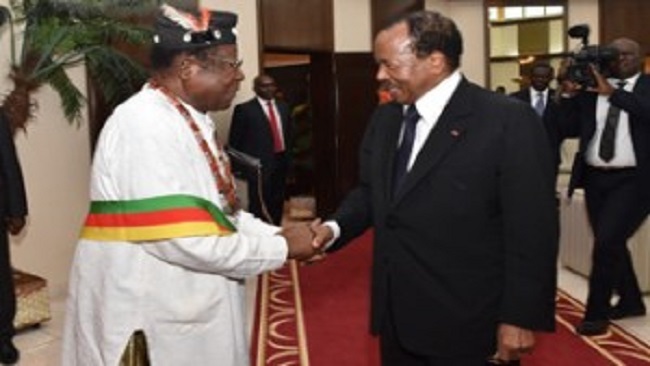 Frankly speaking it is fair to say and painfully accurate that the Biya Francophone regime, alongside their Francophone dominated army, the French Cameroun media gurus and the French Cameroun Diaspora have waged horrific war on Southern Cameroons, through the deployment of army soldiers, support and supply of French Cameroun’s Rapid Intervention Battalion (BIR) and plenty of other anti Southern Cameroons groups all part and parcel of the same package. All attempts to destroy Ambazonia have been very much in full flow for many as 57 years now. 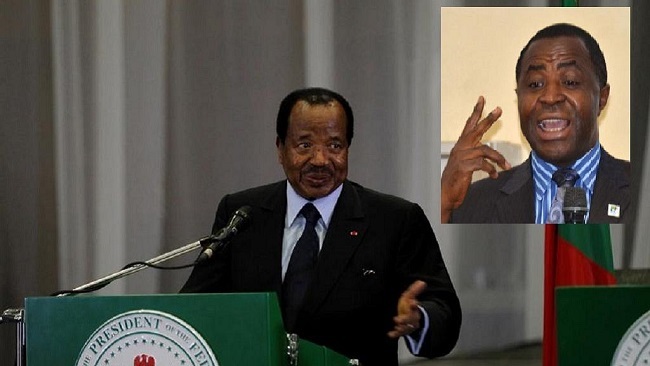 Regime change was initiated by the French Cameroun government following the ouster of A.N.Jua as premier of West Cameroon. The anti Southern Cameroons policy has recently been curtailed by the Interim Government of the Federal Republic of Ambazonia to save Africa’s new nation. However, the Yaoundé regime is still moving forward with directives from Paris in terms of sewing carnage, mass slaughter and carving Southern Cameroons into various enclaves/segments. We have seen the Biya regime selling oil and gas to Southern Cameroons fine allies the British. CDC sold to French interest groups. We have seen the Francophone army killing hundreds on lame and ridiculous reason that they are clearing the supply route in and out of the Southern Zone. We have seen French Cameroun soldiers’ burn down Southern Cameroons towns and villages. We have seen Biya led effort against the Ambazonia Liberation Army lead to a multiplicity of armed groups deep within Southern Cameroons. Not killing Biya will not finish the war; it would more likely lead to ever worsening blood-shed. 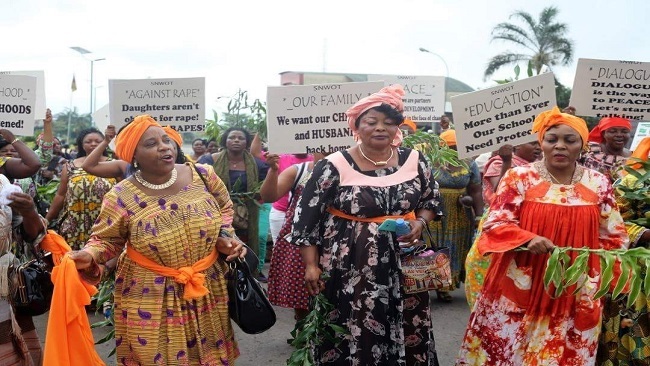 Despite the propaganda of the Beti Ewondo political elites, it is clear to even the half brained, half blind, half deaf, that Biya has no support from the French Cameroun people. The vast majority of the French Cameroun army are young men who joined the military to gain access to free money and women.